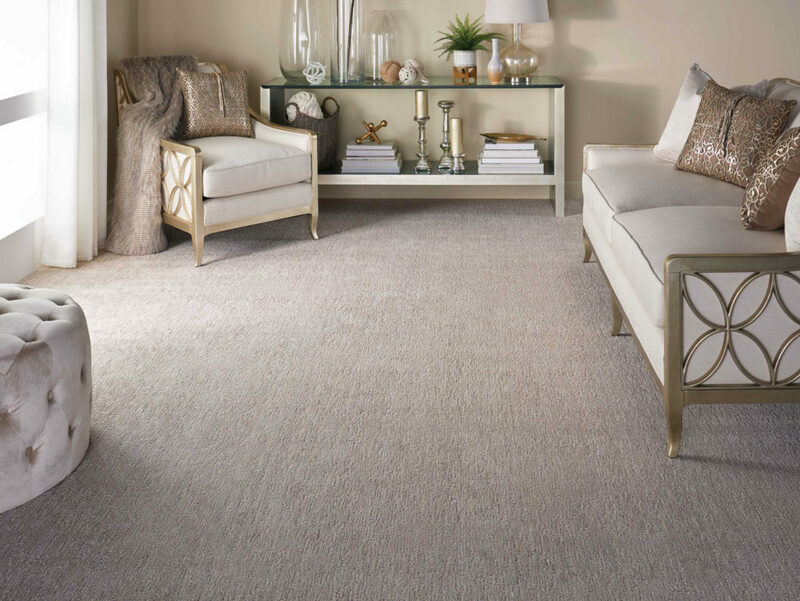 Felicity 2 and Majesty 2 are revivals of two previous, extremely successful tufted wool Nourison products. They are expertly produced from top quality New Zealand wool in Nourison’s U.S. tufting factory, and tip sheared for extra textural appeal. 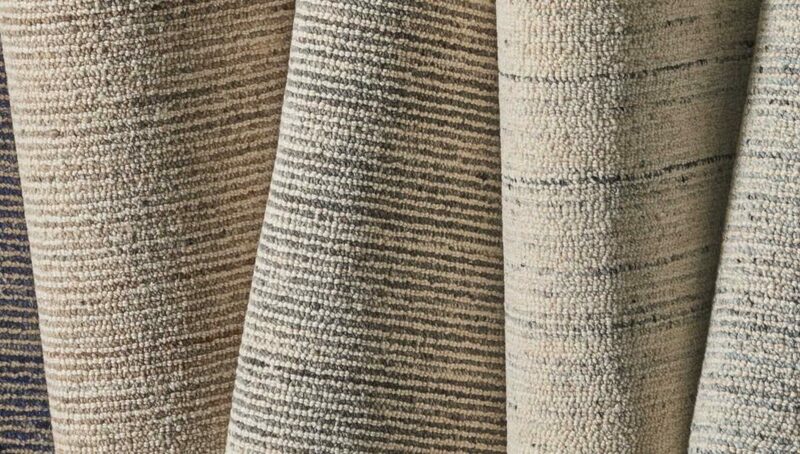 Both Frontier and Hyannis are U.S.-made and feature innovative constructions and yarn systems to create beautiful striated, textured looks. Nourison will introduce Tacoma, Terazza and Tundra, a series of hand-crafted, textured, and patterned micro-loop carpets in an extra-wide 15’ width. These finely crafted products come in a variety of natural and color-rich tones, and can be converted into beautiful area rugs as well. Hagaman new introductions include Plaid Chic, and extension of the top-selling Elegance collection. 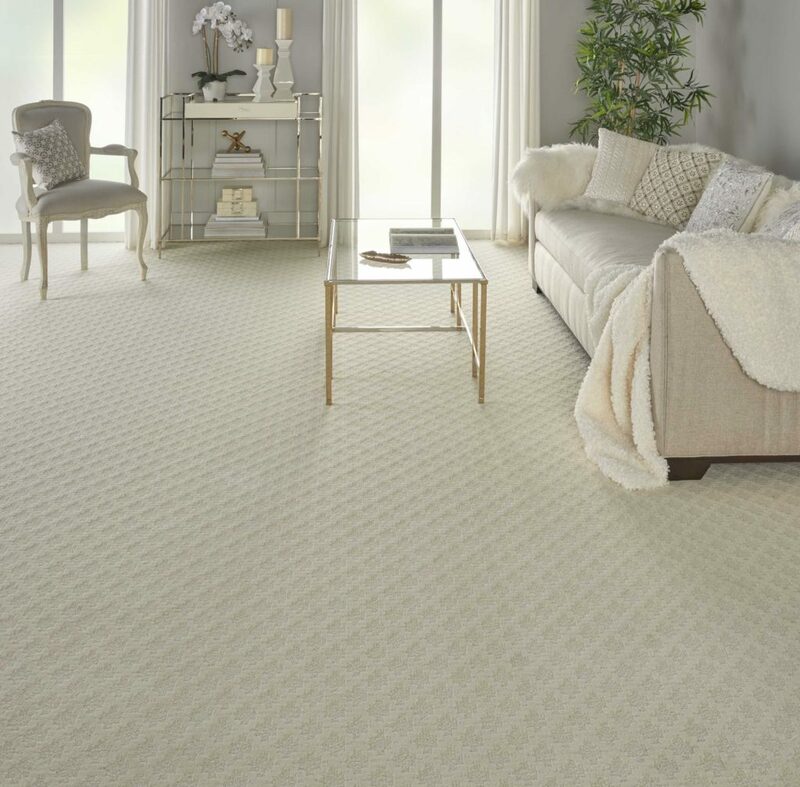 The U.S.-made Classique Collection with Graphique, Jardin, and Soiree styles, offers subtle elegance with tonal patterns in cut and loop, New Zealand wool construction, and custom color options. Hagaman also adds its first synthetic product with its new Finesse Collection, a super-soft, super-lustrous velvet in 100% nylon.